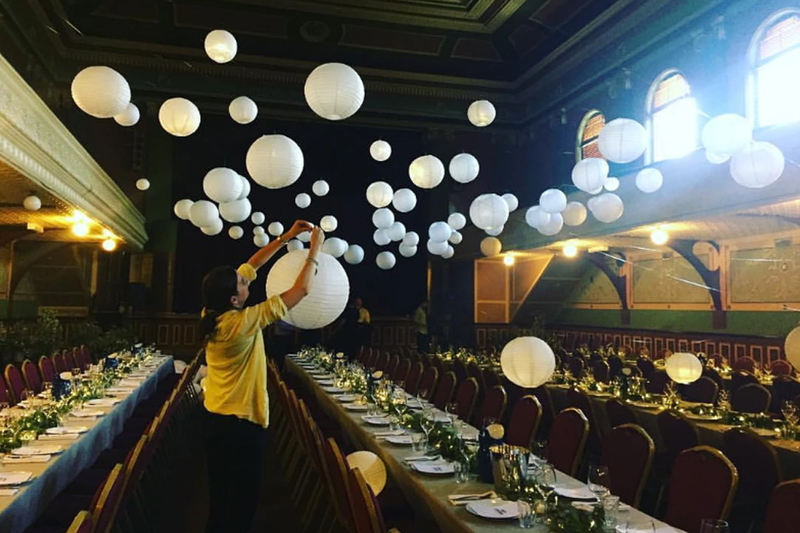 Event Management by Alex specialises in creating dream weddings and taking all of the hassle out of planning your big day. 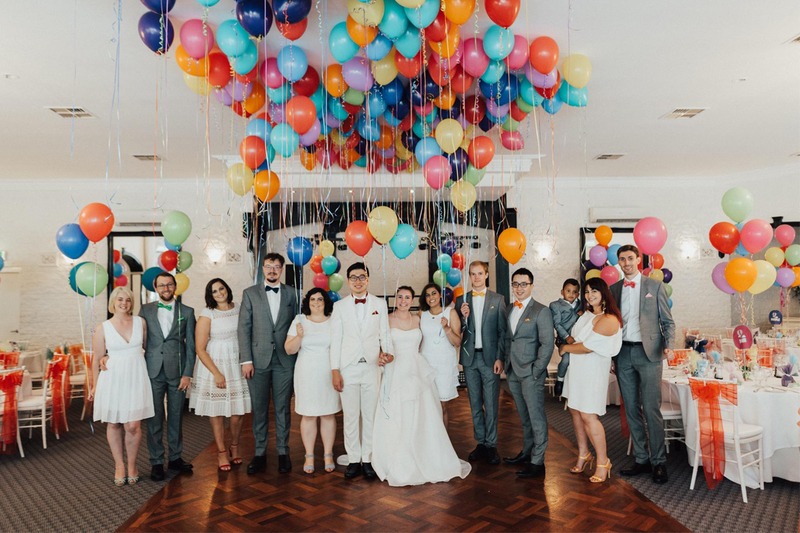 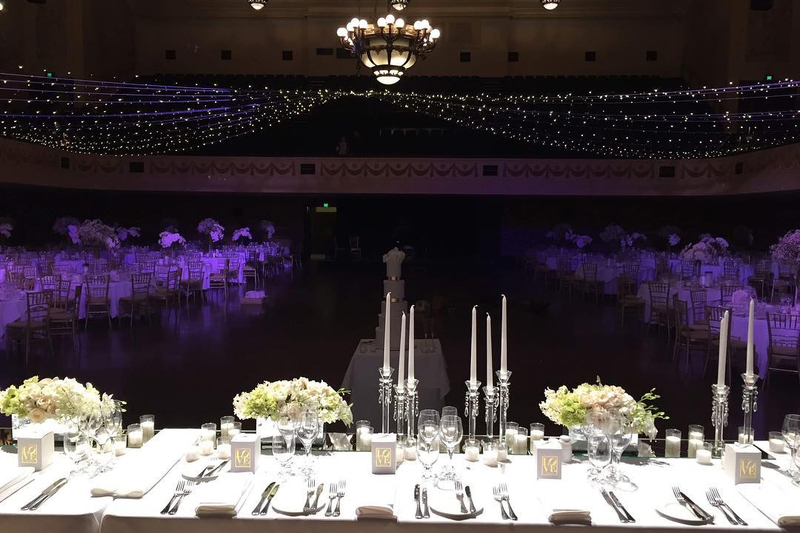 Whether you need help organising your entire wedding, managing the day itself, creating the design or finding the perfect venue for you, Event Management by Alex will tailor their services to suit your needs, working with you to ensure that your day is just as it should be – a flawless and unforgettable occasion. 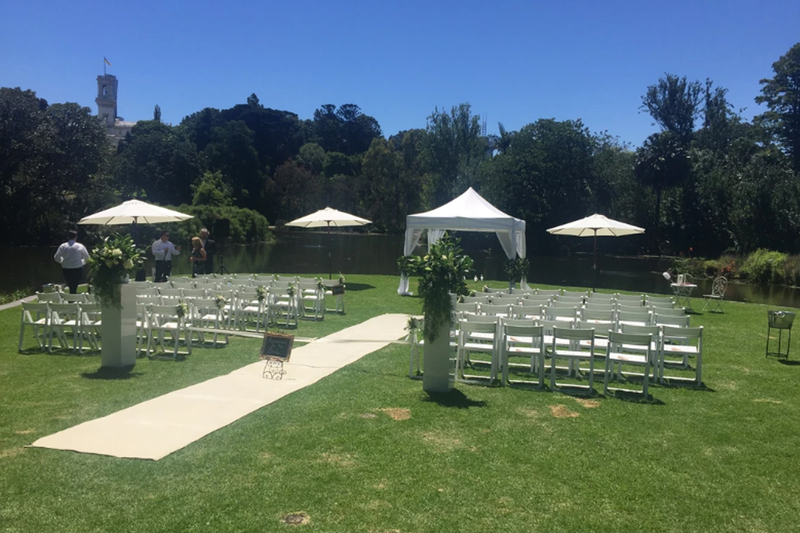 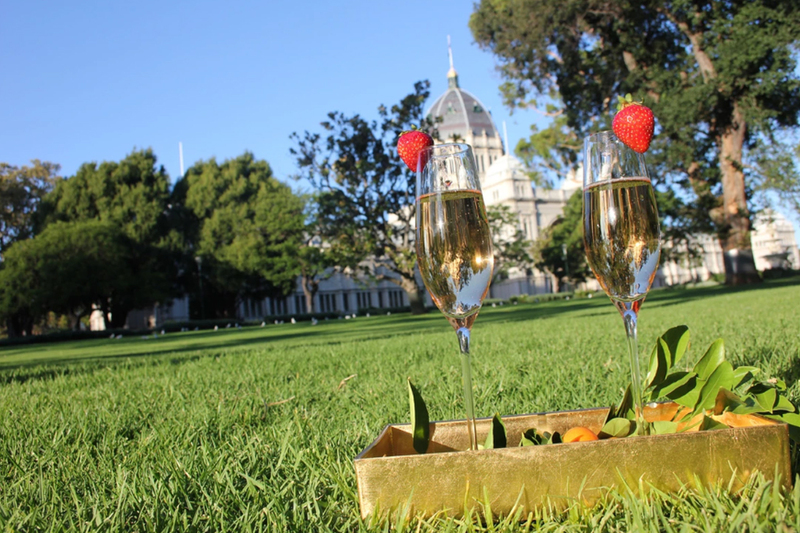 There are various packages available, depending on how hands-on you want to be, from full wedding coordination, finishing touches, wedding day management and food management, which includes organising grazing tables, dessert buffets, food trucks, drinking stations and more! 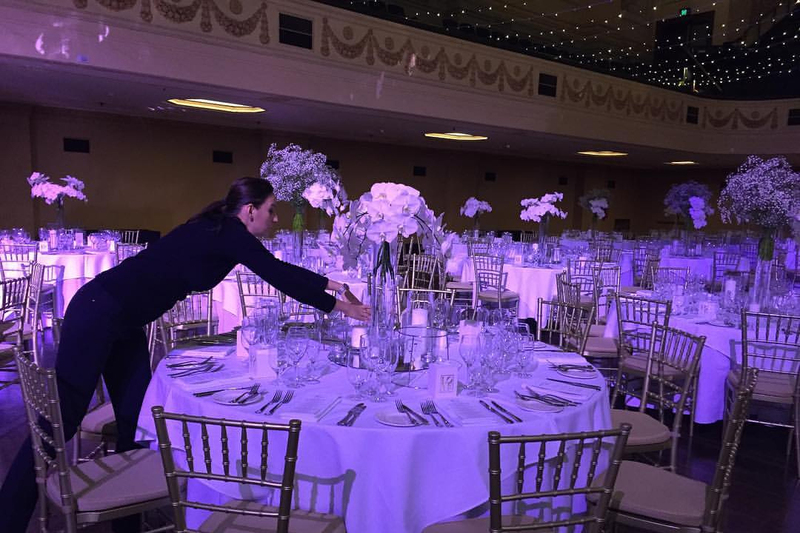 The team is dedicated to ensuring a seamless event from conception to reception.